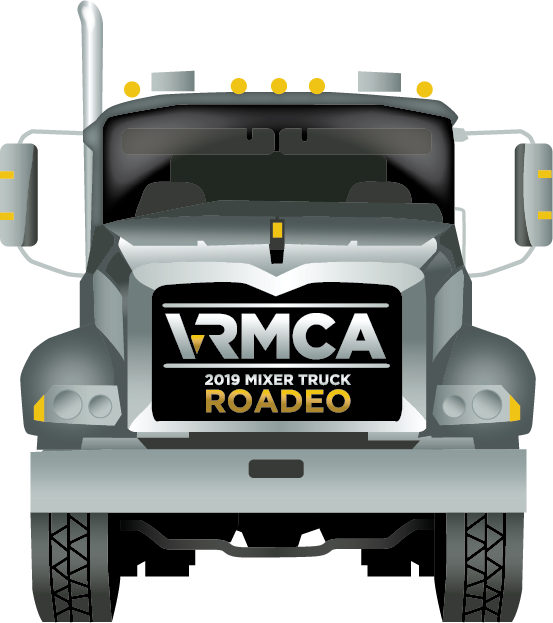 It’s Time for the 2019 VRMCA Mixer Truck Roadeo! 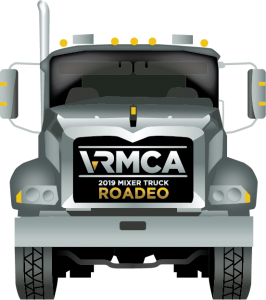 The Virginia Ready Mixed Concrete Association has announced their 2019 Mixer Truck Roadeo will be held on Monday, April 15th at the Meadow Event Park in Doswell, Virginia beginning at 9am. The annual event is a friendly competition where mixer truck drivers show off their skills and enjoy a day of fun and camaraderie. The highest combined score wins! Top prize is $500 in cash and a free trip to the Hilton Virginia Beach Oceanfront Hotel for the VRMCA 2019 Spring Convention, May 5th through 7th. The runner-up will win $350 in cash. Drivers MUST bring their own hard hats, work boots, and reflective vest or equivalent reflective wear as required by your company (basically what they wear every day to work). Failure to bring these items could result in disqualification. Registration is $150 per driver to participate. Online registration is now available here.